Welcome to our Families Matter stories! Told mostly through video, they will introduce you to children and young adults who are deaf-blind and their families. As you get to know them, you will discover how individuals who are deaf-blind learn, develop, and live their lives. Paul, age six, lives in California with his parents. He has combined vision and hearing loss due to CHARGE syndrome. 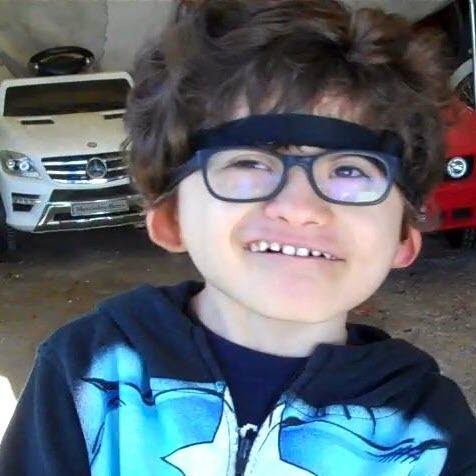 His parents have made it a priority to connect with other families through the CHARGE Syndrome Foundation, their state deaf-blind project, and social media. Join us in building relationships that can make a difference at the national, state, and local levels. 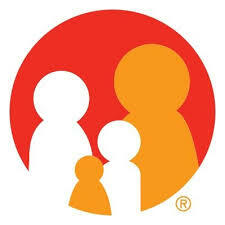 Find the national initiative for families at this link. Follow this link to the National Family Association for Deaf-Blind (NFADB) website to find collections of stories from families of individuals who are deaf-blind. Family Resources Flyer - Find information for families available from NCDB and other national organizations. Making A Profile on the NCDB Website - It's easy! Join us in creating national supports for families. Family Fun Facts - Join us on Facebook for our weekly post (every Friday) highlighting a family. Log In to see Useful Contacts.